The hot off the press news this quarter in Retail Tech is the kick in of GDPR Privacy Regulations for EU citizens. While this is regulation aimed at protecting EU consumers it will impact US based Retailers as well. Last week the NRF announced joint guidelines with the EuroCommerce association to enable retailers to comply regardless of what side of the Atlantic they reside at. For the next few years this will be a critical issue to grapple with- as the need for specific consumer data enables so much of the disruptive new services that our out there- yet the expectations for privacy are rising. The question is will this new set of guidelines help create enough clarity or will it instead serve as a cost that crushes entrepreneurial ideas? “The Oldest Store” - St. Augustine, Florida. 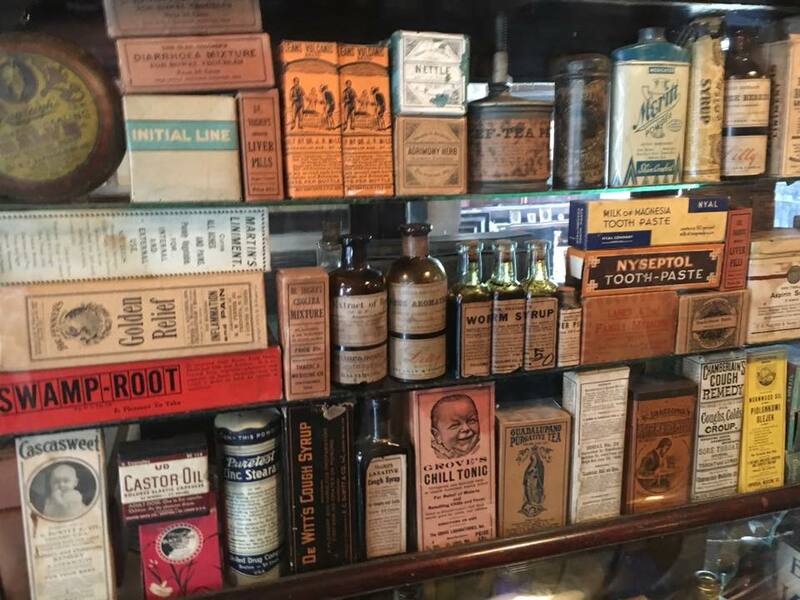 As summer is upon us and kids are out of school I have asked my eleven year old son to guest blog about his experience visiting the “oldest store” in St. Augustine. A few weeks ago, Chris was on a week-long primary research trip with his classmates to St. Augustine, Florida. One of the sites they visited was the oldest retail store in America- which opened in 1908. What Chris noted when he walked in was the walls were packed with merchandise and there was not much room to walk around. In addition, the merchandise was not branded- it was commodity staples like Rice, instead of Uncle Ben’s. Choices were pretty limited- if you wanted a grain the choice was Rice or Beans. The store also had machines for sale- it was like a living showroom for the Sears Roebuck catalog! Some of the students were able to try out the machines- putting corn into a corn husking machine- that took the kernels off the cob for the consumer. Prices were $12 for a coffee machine and the average consumer back then only made $.20 per hour so this was quite an expense! Supply would reach the store by steamboat- taking months to get there. The store also had a pharmacy and health clinic as a part of it! One thing he noticed in common with today’s stores is that the store was a place to meet other people. Going to the store was a way to reconnect with neighbors that lived far away and hear updates on their family. Just like today- over 100 years ago shopping was about the experience! Lastly- coffee was as important back then as it is today. Have you heard about Virtual Card payments? This is on the rise as corporations are looking to reduce their cost to manage buying activity and shorten the cash cycle. A player in this space that I have my eye on is Boost Payments. This method of payment is not that new- the American Express “private payment” concept started in 2000 and ran until 2004. What is new is the adoption outside of the travel expense ecosystem to now broad B2B payments. According to research by First Annapolis in 2018 Virtual Card payments in the US are likely to process $438B in spending. Boost is interesting because they were formed by payments industry leaders in 2009 to focus exclusively on the B2B market. By forming alliances with suppliers and buyers they can offer a solution that takes the headache and manual matching out of the process. Another big industry move was made a few weeks ago as Pay Pal announced their intention to acquire iZettle headquartered in Stockholm, Sweden. This is going to change the landscape for small and mid size business fin tech solutions as iZettle has a very compelling solution for the SMB market and will now get the global reach of Pay Pal. This will be a worthy adversary to compete with Square going forward. Certainly a horse race to watch! 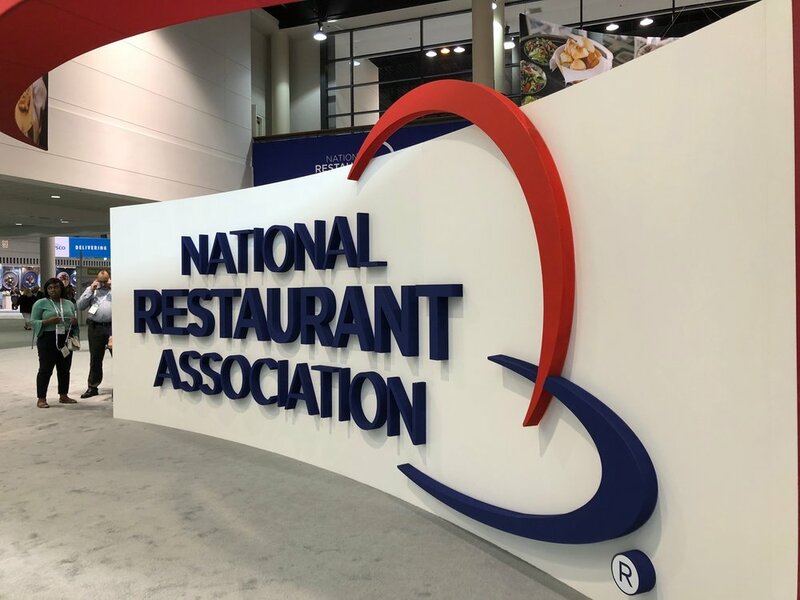 May 19-22nd was the National Restaurant Association show in Chicago, Illinois. I attended the show this year to see what is new in the world of hospitality. I think this is FINALLY the year payment at the table may take off in US restaurants. Note in the rest of the world (Asia, Europe) this is already a common practice. What makes this year unique is there are now a plethora of solutions to enable tableside payment that are low cost enough to make the ROI to a restaurant a short payback period. I saw solutions from Table Safe based out of Seattle that train the consumer muscle memory of paying via a black folio. I also saw slick more integrated solutions from Innowi at the Appetize and Ziosk booths. The Innowi solution is small enough to be put into wait staff pockets, yet can run full POS applications, integrate with kitchen management software and enable the customer to pay any way they choose across EMV, NFC and Mag Stripe card form factors. Thanks to an integrated bar code reader the solution can also read QR codes well too. There were other solutions as well- the question now will be what holds restaurants back in joining this 21st Century experience for guest payment and faster table turns? I had the pleasure of attending the May 8th Tour kickoff for the Taylor Swift Reputation Tour in Glendale, Arizona. This concert marked the largest attendance for a concert at the venue with over 60,000 fans in attendance. What was new and different was the extensive use of lights, imagery that made the experience immersive to fans. The stages (yes there were three!) featured large digital displays- on the main stage this appeared to be three stories high. The fans were integrated into the mood of the music with a WIFI enabled wearable. This changed colors to turn the audience into a starry night or an electronic ‘wave’. Taylor told the audience this tour took over fourteen months to plan- I can see that the music and concerts are no longer just about playing music but also turn the night into an interactive experience that resonates the personality and brand of the musician. The tour will make 53 stops- maybe you will catch one of the events?